R. Frank Vasquez III selected as a summer intern Richmond, VA Simplicity VoIP, a hosted VoIP (Voice over Internet Protocol) and cloud services provider, has selected R. Frank Vasquez III (Tres) as it’s 2018 summer intern. 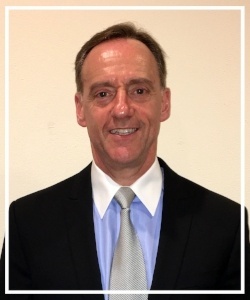 As part of our ongoing series highlighting members of the Comtel and Simplicity VoIP team, we sat down with Jim Brooker this month. 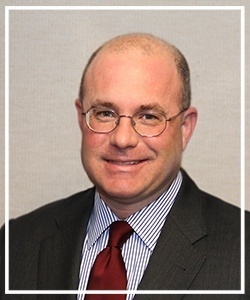 He has been affiliated with Comtel since it’s founding and actively working with Comtel Communications for the past 12 years. Jim is an important representative of our companies and for this blog post, we wanted to shine the spotlight on him and hear his perspectives about this ever-evolving industry first hand. On April 10, 2018, Richmond BizSense released its annual “2018 Generosity, Inc.” list recognizing philanthropic companies in the Richmond area. 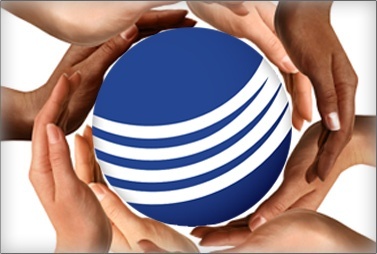 For the second year in a row, Comtel Managed Solutions, d.b.a. 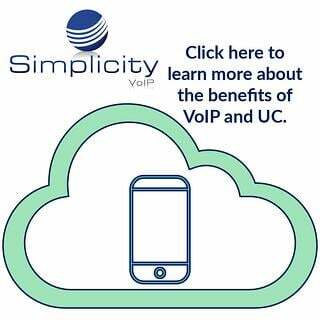 Simplicity VoIP was acknowledged for its contributions and investments in the local community. Out of 45 companies acknowledged, Simplicity was ranked 26 for 2017 giving - six spots higher than the prior year’s report. 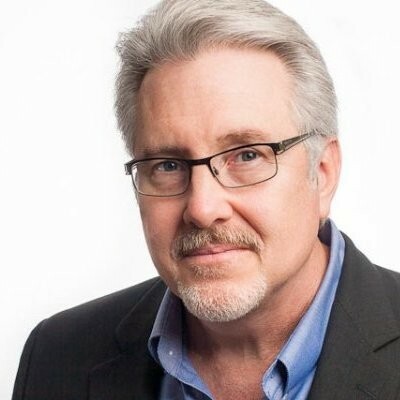 This month, we sat down with Ben Humphreys, the President and CEO of Comtel Communications and Simplicity VoIP to reflect on the telecommunications business over the past 26 years. 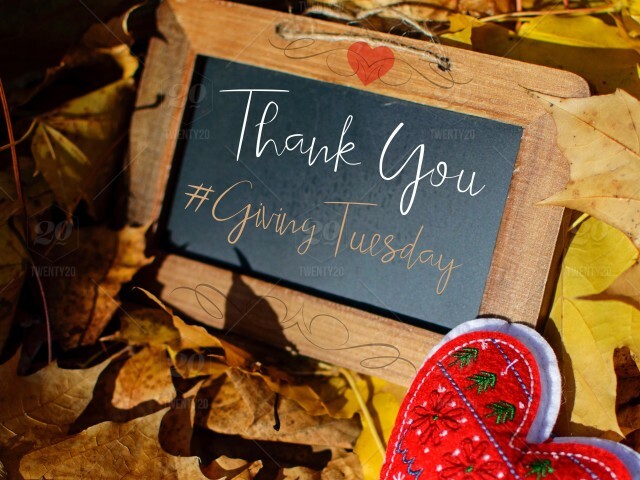 After the festivities of Thanksgiving, the hustle and bustle of Black Friday and Cyber-Monday’s shopping, Tuesday, November 28th is a time to slow down and participate in a new holiday – Giving Tuesday. In 2012, Giving Tuesday was created by the 92nd Y and the United Nations Foundation to combat the ever-growing rush of holiday shopping that has begun to eat away at the original concept of the holiday season. On July 7, 1997, Tami Landers joined Comtel Communications. Twenty years later, she crossed into her second decade with the company. If you ask Comtel’s leadership or her peers, Tami is not just an employee, but a part of the family. 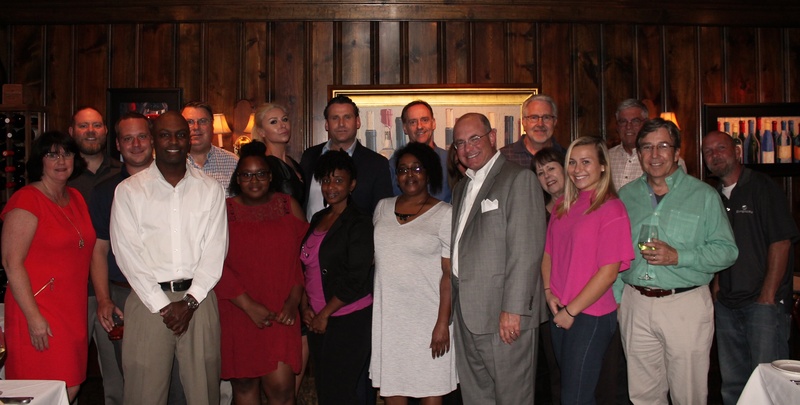 Ben Humphreys, CEO of Comtel Communications, has said that “he wouldn’t know what to do without her.” To honor Tami and celebrate her 20 years with Comtel, a company dinner in her honor was held on August 23, 2017 at Buckhead’s in Richmond, VA.